It will be during the 1260 days, 42 months, 3 1/2 years in the wilderness that most of the 7 seals, trumpets and plagues will be released on the earth. 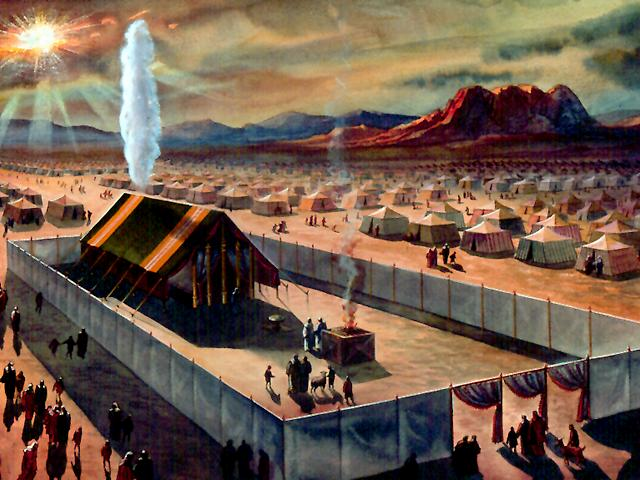 But just like the first time we were brought out of Egypt, Yehovah will again provide His people with a little sanctuary. 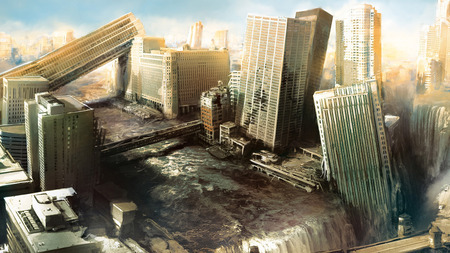 This is part 5 of the Last Days Sequence of Events series; those who want to become Yehovah’s people are just now being called into the Wilderness by the 144,000 servants of Elohim that are scattered throughout the earth. Here are Yehovah’s first two messages that they will proclaim to the world. It will be at this time that “the woman”, at least the wise and humble among her, will join themselves to one of these set-apart servants of Yehovah that have been lifted up all around the world. EVERYONE will have one of these men within walking distance and they will find provision, protection and instruction in righteousness in each of these locations.